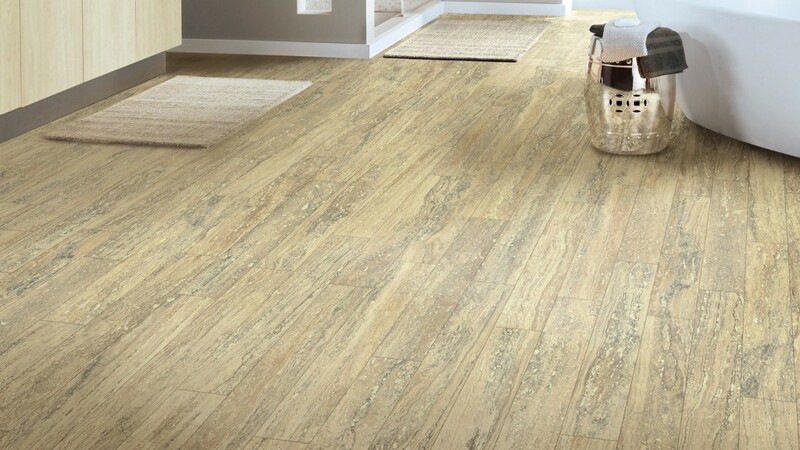 Why Should You Go For Vinyl Flooring? Vinyl as a flooring material is of versatile nature and more than just pretty to look at. Its use started way back during the post-World War II years but since the 1950s it has become a major contender to other flooring options. This water-resistant flooring material has gained huge popularity over the years owing to the advantages that it offers. Flooring can be very expensive if you are planning to use tiles, stone, or marble. Vinyl is an inexpensive option in comparison to the above-mentioned ones. Though there are cheap as well as expensive vinyl sheets none of the prices come close to the expense involved in using other flooring materials. Numerous designs and color schemes are available which can be synchronized with your home décor to get a great effect. You can mix-and-match composite and solid vinyl or even use printed ones to create the look of natural flooring like hardwood, natural stone, and marble. It is possible to create mosaic images, river stones or even grass. Vinyl flooring is created using a layered system — a padded layer, a printed layer, and a couple of clean ones that act as a protective coating over the print or solid color. This type of flooring is ideal for those wanting the floor to be cleaned swiftly. Just sweep away the sand, dirt, and grit in minutes and use a mop to clean it up. Using bleach, scouring powder or even strong detergents is a strict no-no because it can damage the material. Vinyl can get shabby over the years with continued usage. However, the chances are slim if you clean it regularly with mild detergent. You can get it polished from time to time with a wax-water polish. Pushing heavy furniture on the floor or wearing spiked heels should be avoided to prevent tearing of any kind. If properly installed and maintained, vinyl floors can last up to20 years. Composite and solid ones are the most durable because the colors permeate through all the layers making them scratch-proof. Some sheets are fiberglass reinforced which makes them extremely strong and damage resistant. 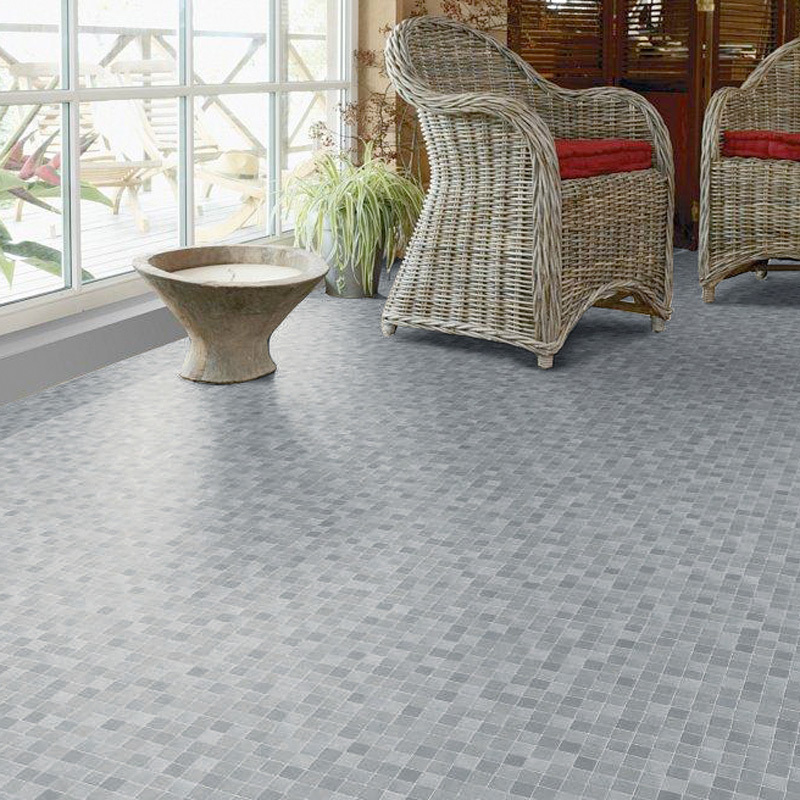 With vinyl tiles, you can also replace a single damaged piece which saves the cost of doing the entire flooring again. The material used in making vinyl laminate flooring can resist any kind of stain. The printed ones are more stain resistant that the composite or solid ones. They contain an additional layer which acts as a barrier and prevents the color from permeating deeper. A leveled floor is very necessary for the installation technique to be successful. You can DIY or hire professionals for the purpose. Tile vinyl can be installed even without the assistance of an expert. Caution is extremely important because even if a little grain gets trapped underneath the sheets the material will eventually get ripped. Vinyl floors can play up the look of your house and showcase your taste and personality. Need help in choosing the best flooring materials? Contact Flooring Town Group PH # 818-759-7030 or drop in a mail at info@flooringtowngroup.com.